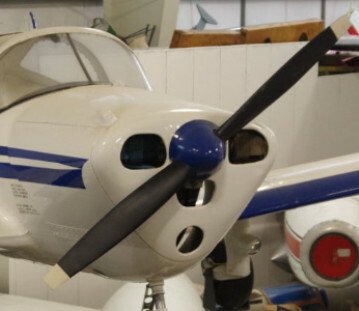 Designed in 1937 by Erco, the Ercoupe is a light pleasure aircraft also used by some militaries as a liaison aircraft. 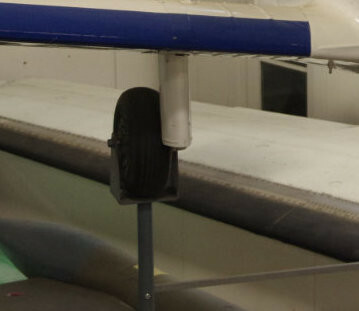 With its tricycle landing gear and twin tail design, it was an easy aircraft to fly. 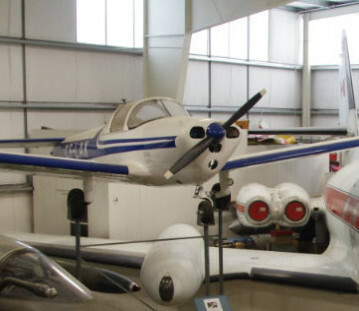 The Museum’s aircraft was built in 1946 and acquired in 1988. After restoration, it was put on display in 2000.